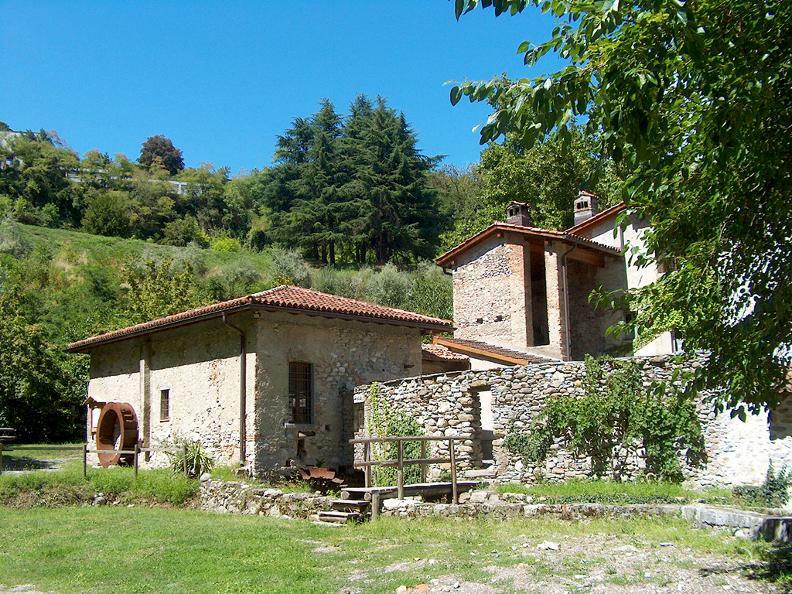 The building dates back to the end of the sixteenth century and was renovated in the early 2000s. 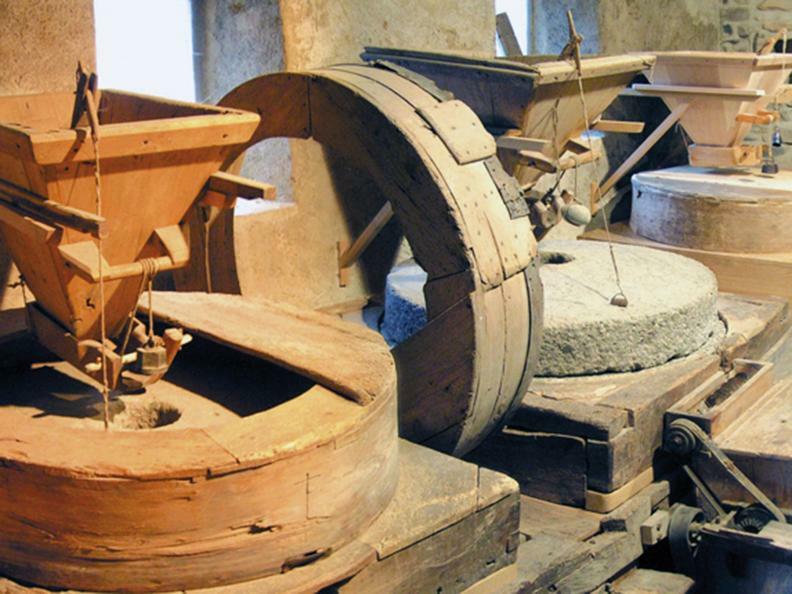 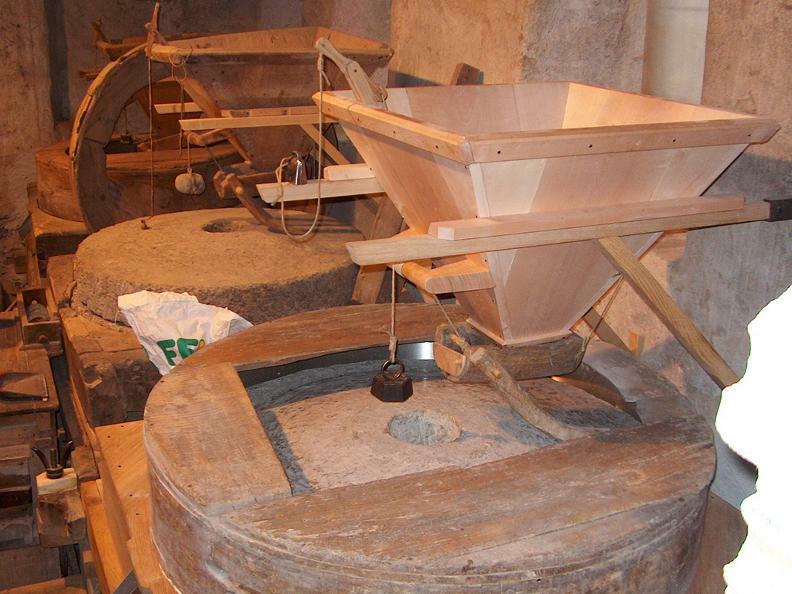 The activity of the mill is now limited to demonstration activities, occasions in which one of the three millstones is activated if required. 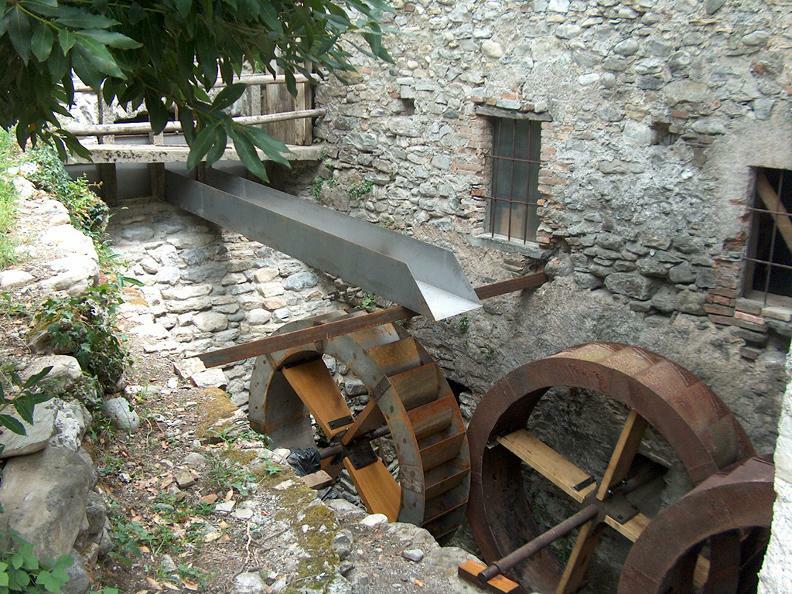 The oil mill and the loggias in the internal courtyard of the mill have been converted into multifunctional spaces for events and exhibition conferences. 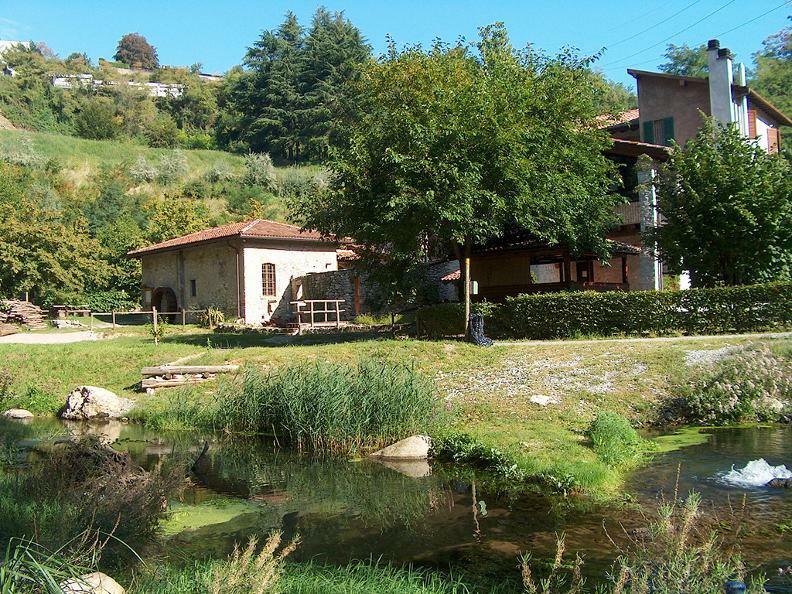 Today, the rural complex also houses the offices of the Parco delle Gole della Breggia (Breggia Gorge Park), with a reception centre for guided tours and a teaching room. 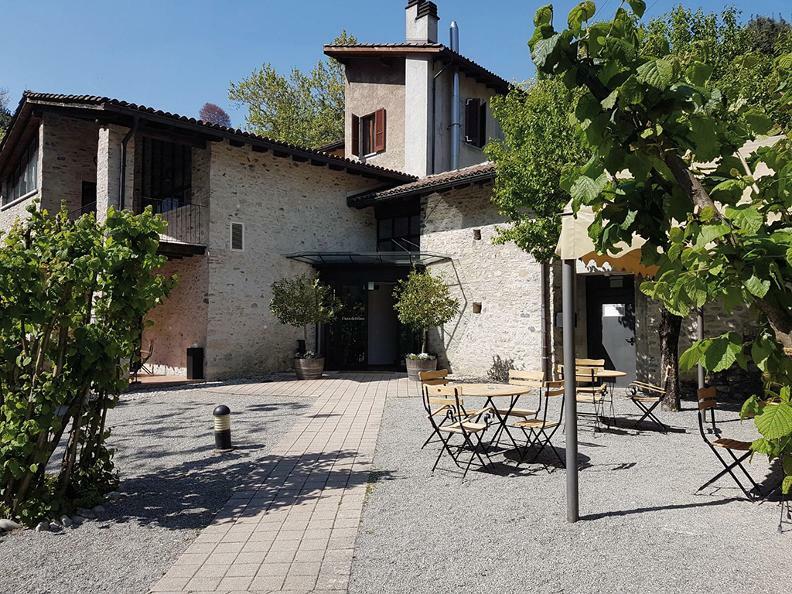 In the same complex nowadays there is also “La Casa del Vino” and a restaurant that promote wine and products from Ticino.